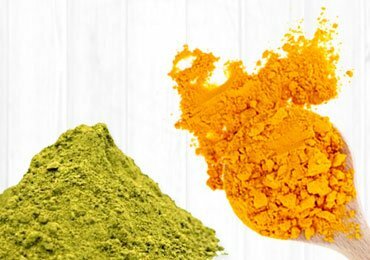 DIY Anti Aging Face Masks That You Must Try Once at Home! Are you a busy homemaker who very rarely finds time for herself? Or are you hyperventilating because you think you cannot complete your office project on time? Either way, you are constantly panicking about certain things and neglecting some others in this mad rush. Ladies, don’t let age be one of those things that you lose track of in this race. 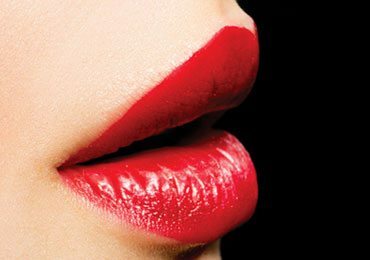 How often have you found yourself disappointed in not being able to afford those branded cosmetics and face masks? Well, don’t give up. 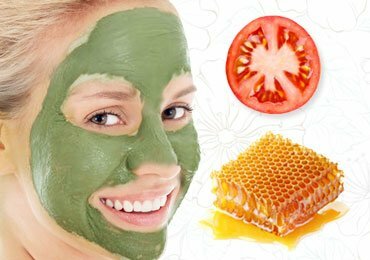 Here are some DIY anti aging face masks that will help you show way those wrinkles for good. Since the age of queens and princesses, bathing in milk is believed to add on to the glow and softness of one’s skin. A bathtub filled with milk and rose petals would define a luxurious beauty bath even today. This simple mixture of milk and unsweetened cocoa powder will make you feel just the same. All you need to do is mix these two ingredients together and apply it on to your face, for younger and brighter looking skin. Rinse it off within 5-10 minutes and see the magic for yourself. Bring out the queen in you! 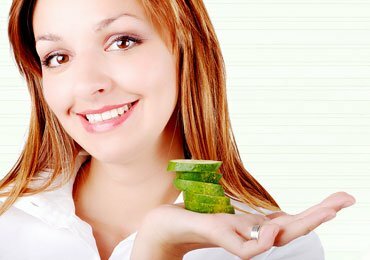 Let’s move on to a much simpler DIY anti aging face masks you can make in your own kitchen using grated cucumber. Egg white, a tablespoon of lemon juice and apple paste need to be added to the grated cucumber in order to prepare this. Leave the mask on for about 20 minutes and wrinkle-free skin will no longer remain a dream. The presence of silica and antioxidants in cucumber helps you get rid of dark circles, making you look fresh as ever. Why go to a spa, when your cucumber mask can give you a better, relaxing and rejuvenating effect? 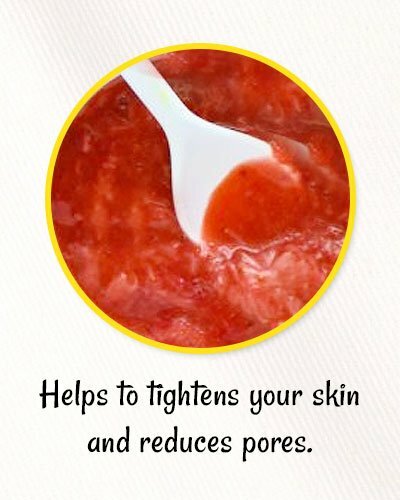 As beautiful as they are, strawberries do play a vital role in making your skin glow. A few mashed strawberries along with egg white works as a magical blend to remove wrinkles. Use cold water to rinse off the paste after leaving it on until it dries. Strawberries contain Vitamin C and are very effective for those with oily skin. 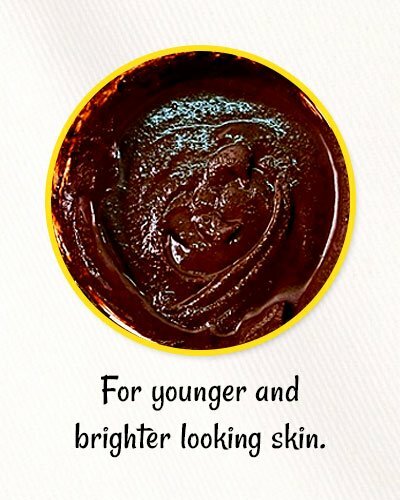 It makes your skin look young and healthy. 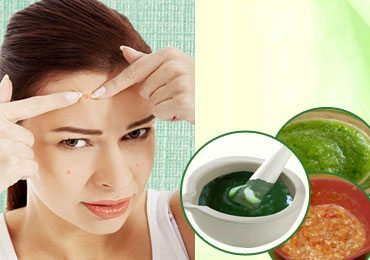 And for all those struggling to get rid of acne scars, this homemade DIY anti aging face masks is just what you need. If you are used to waking up with an oily skin, this combination of strawberry and egg white will work wonders for you. The egg white tightens your skin and minimalizes the pores on your face, thereby reducing oily skin. If your skin is aging or scaling, then do not hesitate to try this on. Stop for a while, take a break and dedicate some time to yourself. Younger looking skin makes you feel younger. So ladies, if not now, then when? This brilliant combination of avocado, coconut oil, and honey is just what you need. 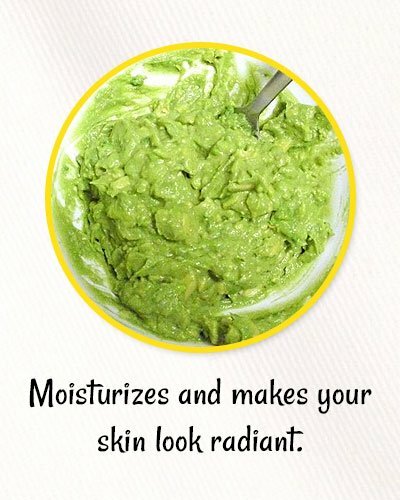 Coconut oil and avocado moisturize your skin and the honey heals it making you look radiant. And just to add on to the sparkle, celebrities like Victoria Beckham and Jessica Biel use avocado masks. So what are you waiting for? Mash the avocado till it becomes creamy and soft. 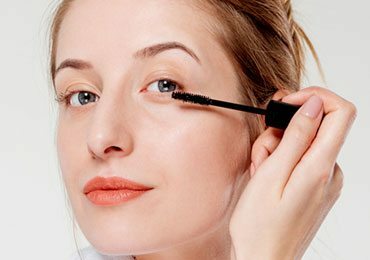 Add coconut oil and honey into it and apply it onto your face. Take good care not to get it in contact with your eyes. Leave the mask on for 10-15 minutes. 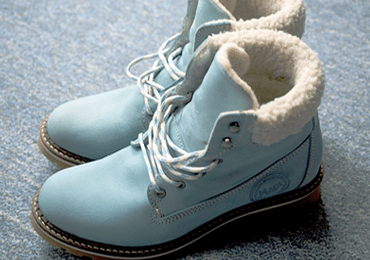 Use a warm and damp cloth to wipe it off or you can even wash it using warm water. 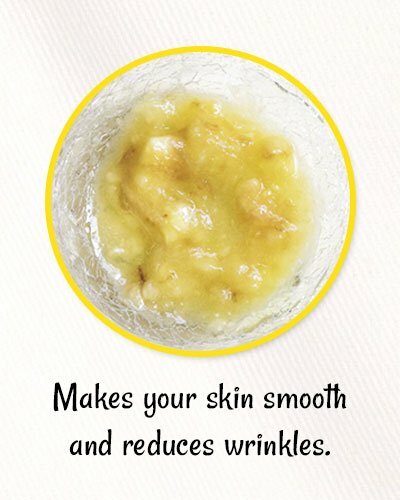 If you’re looking to make your rough skin smoother or your aging skin glow, then banana is your first and best solution. 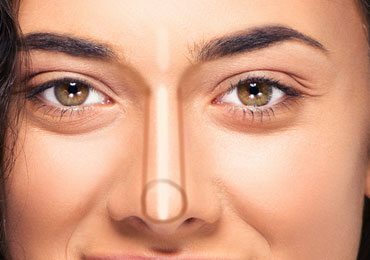 It is known to be highly beneficial when it comes to skin treatment. It gives your skin a moisturized effect. A ripe banana, 4 tablespoons of curd and 2 spoons of honey will help you prepare your banana face mask. Mix your ingredients and mince them. Warm the paste that you get for a few minutes before you apply it. Use warm water to wash it off after 15 minutes. Prepare a mixture of ½ cup of uncooked rolled oats and 4 tablespoons of lemon juice and apply this onto your skin. Leave it on for 5-10 minutes. This is the perfect blend for those whose skin is oily and rejuvenates your skin making it look younger. 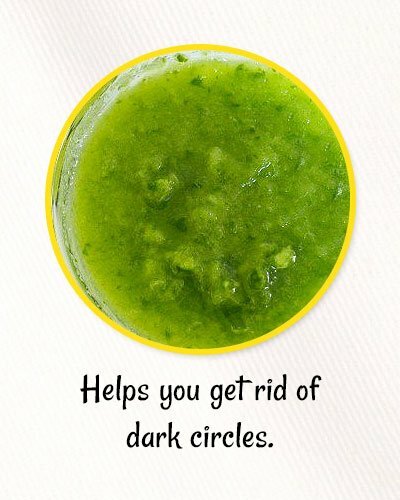 Get rid of those dark spots and oily skin using this mask. The lemon helps you do this and also evens out the tone of your skin. The oatmeal brings down your acne and other problems related to oily skin. Papain, present in papaya, helps you get rid of dead skin cells, resulting in glowing skin. 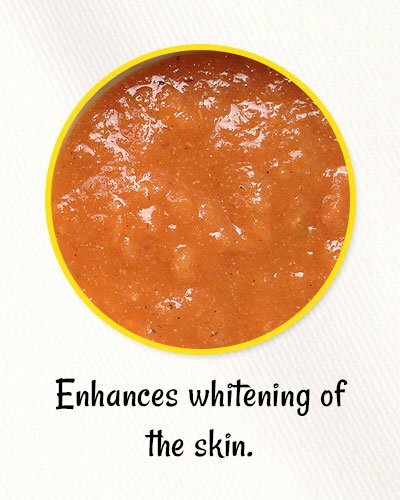 It also enhances whitening of the skin. Papaya also contains Vitamins C, vitamin A and vitamin E in abundance. Yogurt brings down your wrinkles and the lactic acid in it will ensure tightening of the pores. A small quantity of lemon juice can be used as this will brighten your skin. Mix 2 tablespoons of papaya pulp and yogurt each and half a teaspoon of lemon juice. Apply the mask and leave it on for about 20-25 minutes after which you can wash it off with fresh water. On a hot summer day gulping down a glass of buttermilk cools down your entire system. But how many of you are aware of how buttermilk can serve as an effective face mask as well? Well, one of the easiest face masks you can prepare at home involves a cup of buttermilk along with 4 tablespoons of boiled oatmeal. 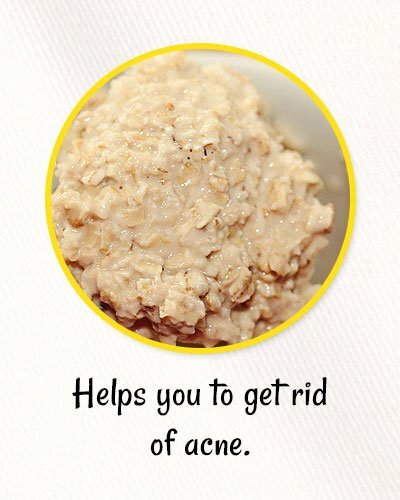 Oatmeal is very effective in controlling the oil in your skin, thereby helping you to get rid of acne. Oatmeal is generally used as a homemade scrub as it removes dead skin cells from your skin. Allow the oatmeal to cool and reach room temperature. Pour a tablespoon of olive oil and almond oil each into it. Apply the paste on your face and wash it off after 20 minutes. 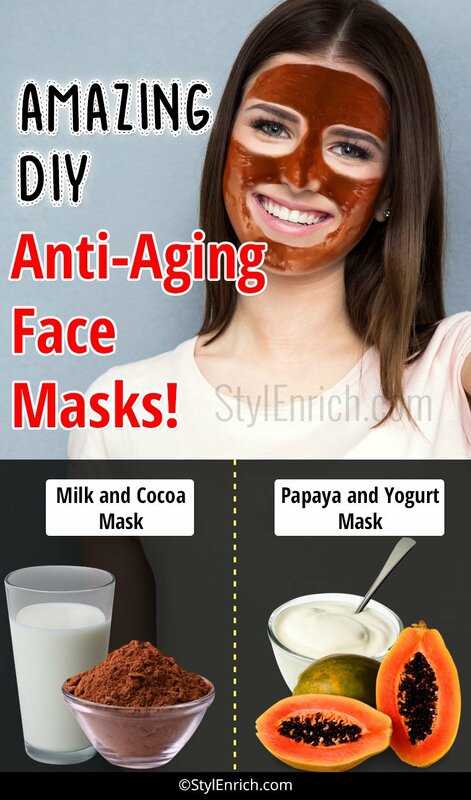 Try out these very simple DIY anti aging face masks. Let your smile be the only curve on your face. 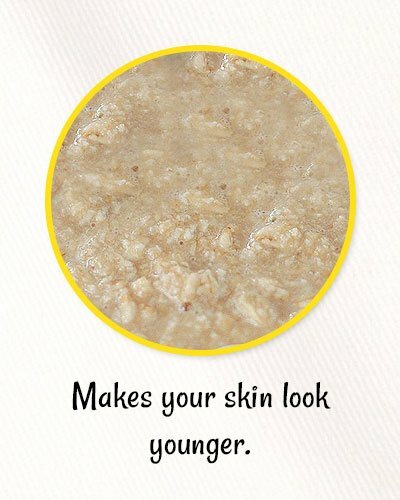 Read more – homemade oatmeal face mask recipes for the glowing and acne free skin! These do it yourself home beauty treatment for my body is very helpful and they really works. Thank you so much for sharing them. Am feelung much happier and more confident about my appearance. I have been getting a lot of compliments. If you have more, you are .welcome to share them with me. Thank you so much.